Our clients come from a range of sectors such as construction, retail, healthcare, technology and professional services. We focus on the Enterprise (consultancy), People (empowerment) and Finances (accountancy). Each is key to their success. We work on the inter-relationship between these to make maximum impact for our clients. This inter-relationship is woven into the stages we often work through with our clients. Something will usually prompt a client to seek advice or support from us. It could be something obvious such as a major challenge. It may be a new opportunity but the client is unsure how to take best advantage of it. Expansion might be bringing unexpected issues. A key director/shareholder may want to move out of the business. It might be the bank wanting an outside view. 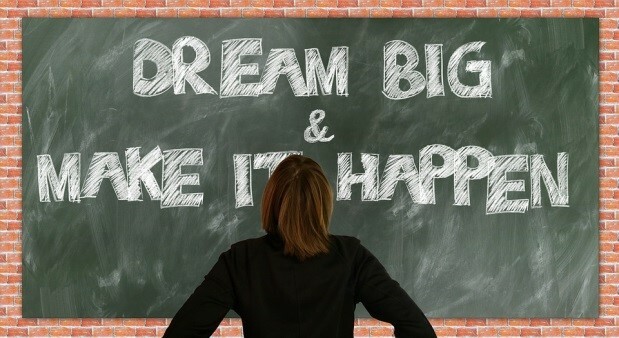 It might be dissatisfaction that despite working harder, the business dream remains elusive. For some businesses, the trigger can be recognition that they are doing OK- they are good but not fantastic. “Good is the enemy of great.” says Jim Collins, author of the book ‘Good to Great’. He argues that we may not reach our potential because we settle for ‘good enough’. For those who want to go further and run a great business, then ‘good enough’ is no longer good enough. The journey from good to great can be a tough one and some outside help can make all the difference. It is self-evident that we don’t know what we don’t know. As clients work with us they begin to see some things for the first time. 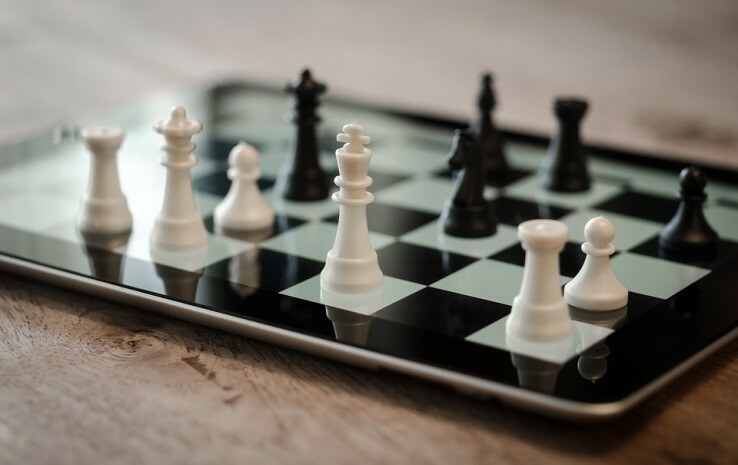 This could be that their market positioning isn’t quite right, the dynamics within the business are holding them back or the underlying financials of the business aren’t sustainable. It could be that they have a product or service that is amazing but is not being communicated effectively to potential customers. 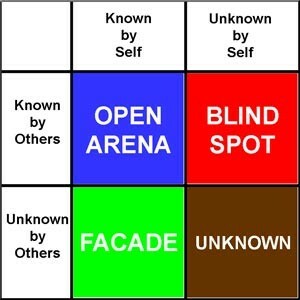 The Johari window may give new insights. It is hard to get other people to believe in us if we don’t appear to believe in ourselves. Humility and modesty, although both excellent virtues, hold many good businesses back whilst brash businesses gallingly seem to succeed by over promising and under delivering! Developing self-belief and then projecting that rightful confidence in our products or services is critical to success. We find that capturing the essence of a business on one sheet of paper is invaluable in the …. Businesses succeed by taking advantage of opportunities and overcoming challenges. 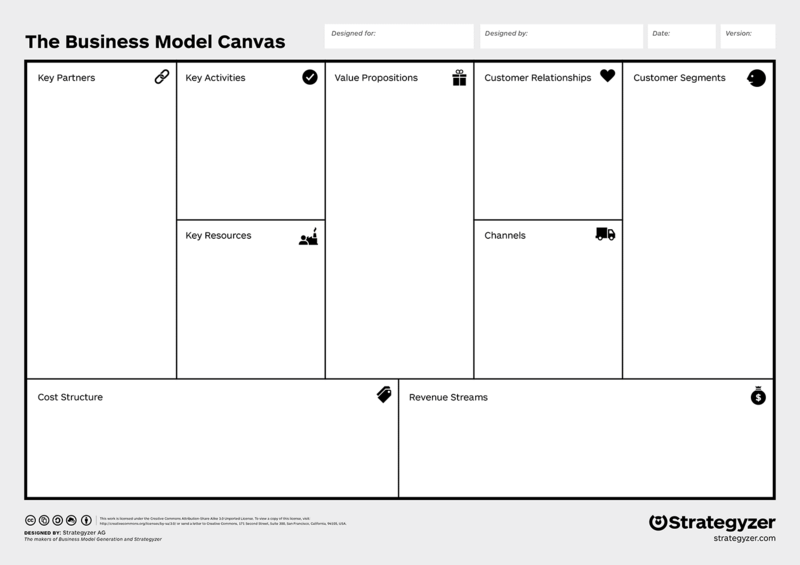 The Business Model Canvas brings together the key elements of the business in a visual chart with elements describing a company’s value proposition, infrastructure, customers, and finances. From which the key areas to action to grow the business into a great one are identified. This then leads to the …. 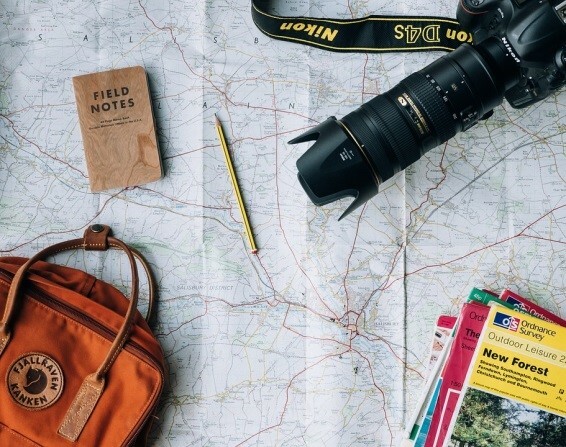 The roadmap is the plan – not a dry report that gathers dust unread on a shelf but a dynamic, adaptable short plan that takes us on a journey to success. A business may want to increase capacity in an area to overcome a bottleneck or to meet increased demand. New ideas may need harnessing or challenges overcome. Processes may need to be re-thought. Staff may need to empowered to reach their potential. Innovation may be lacking. The important but not urgent becomes a priority. Brainstorming (including reverse and silent) may provide new solutions. All this is in the roadmap. Following these stages, our clients achieve …. Our approach is delivered through the different ways in which we work.